We believe preventative health care is the best way to enhance your pet’s longevity and vitality. We also believe that each pet is a family member with unique medical, dental, and nutritional needs. As a member of your family, you want your dog or cat to remain a vital, loving part of your life for as long as possible. Wellness care and our dedicated client care technicians will contribute to maintaining the health of your four-legged family member. You can expect a client care technician in every scheduled appointment to assist the doctor and answer any of your questions pertaining to the health and maintenance of your four-legged family member. Our client care technicians work hard as a liaison between you and the doctor and are available either by e-mail or telephone to address any of your concerns. Client care technicians will educate you regarding various health products and services. 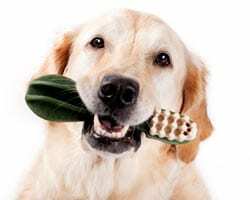 Whether you are requesting advice on how to brush your dog or cat’s teeth, nutritional advice, or on how to best medicate your animal; we are always available to help you care for your pet and answers your questions. All pets should be examined at least every 6 months by one of our veterinarians. Pets age about 7 times faster than we do, therefore senior pets should be examined more frequently. Examinations are critical in helping us detect disease early which is the best time for treatment. Depending upon the age of your pet, blood tests and other diagnostics may be recommended as part of regular wellness care and disease prevention. Examinations also give you an opportunity to ask questions about your pet’s health. 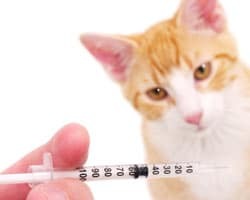 Vaccinating your pet protects it against a wide variety of infectious diseases. We understand your pet is unique and do not believe that one vaccination program is correct for everyone. We will work with you to develop a vaccination that is specific to your pet. 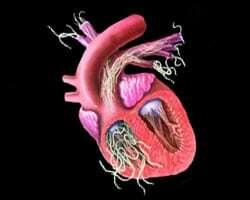 All dogs in Kingman and the greater Mohave County area should be on an effective heartworm preventative year round. Administration is easier than ever with a once monthly chewable tablet which is also effective in preventing other parasites. Both dogs and cats can carry intestinal parasites that not only cause problems for them, but in some cases be transmitted to you and your family! Your pet needs to have its stool examined under a microscope once yearly to check for parasites. Both dogs and cats are susceptible to dental disease. Dental disease is not only unpleasant for you when it results in bad breath, but can cause serious health problems in your pet as well. Proper oral hygiene begins at home with regular brushings and an appropriate diet. Our client care technicians will show you how to properly care for your pet’s teeth. When necessary, we may recommend a professional dental cleaning. This includes the removal of harmful tartar, polishing, and a fluoride treatment to help prevent tooth decay. If a mild cleaning is needed, we may be able to do this without any anesthesia; however, if a more extensive cleaning is necessary, this will require general anesthesia for the safety and comfort of your pet. When your pet has been with you for many years, they not only become irreplaceable members of the family, they also require a little extra care. 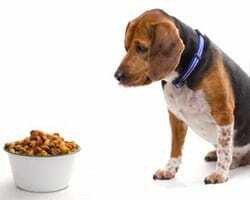 Beginning as early as age 6 your pet begins to enter its senior years. As with humans, they often develop conditions that are slow in the beginning yet over time can rob them of the active, energetic lives that they have enjoyed with you. Diseases such as diabetes, heart disease, and cancer can be detected by utilizing diagnostic tools. As your pet ages we recommend that your pet’s visits become more frequent and that we see your pet every 6 months for senior care and blood work. 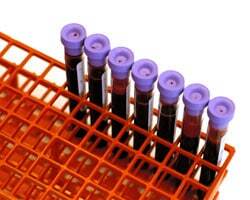 This blood work may include urinalysis, kidney and liver functions, complete blood cell counts, and thyroid testing. It is important to have this blood work performed as it can uncover diseases that a physical examination may not detect. Animals are great at hiding illness and often by the time they are showing any signs of sickness it can be too late to treat them. Finding disease early gives us a better chance to heal your pet. 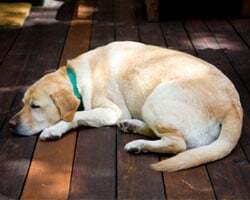 Many older dogs suffer from arthritis. Safe and effective pain medications and natural remedies can make these dogs comfortable and help them live longer, happier lives with your family. More than ten percent of animals brought to animal hospitals for exams have some sort of underlying disease or abnormality. 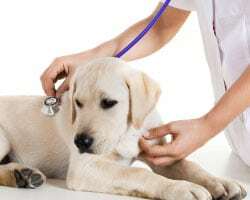 Many of these pets appear normal upon physical examination and their abnormalities would go undetected without a blood testing which is designed to detect these silent problems.The process of disease development in pets can be slow. When an organ system begins to shut down, the organ will compensate to bring function back to normal; over time, the organ will wear out from working too hard and will fail. This is when we will see signs of illness and once at this point, treatment options are limited and the prognosis is poor. Once a problem has been identified we can make treatment recommendations at a point where they will make the most difference. Early detection is the key! Who doesn’t love to see healthy, happy puppies and kittens romping and rolling as they explore this whole new world before them? 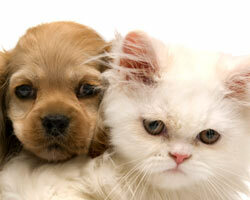 We provide a package of services specially created to get puppies and kittens off on the right paw. These services include examinations, vaccinations, deworming, and nutrition consultations all for one discounted fee. The AVID Microchip is a way to permanently identify your pet. We implant a microchip the size of a grain of rice underneath the skin of your pet. If your pet is lost and is brought to the shelter or veterinary clinic, your pet can be scanned for a microchip and if found, your pet can then be traced back to you! This means you can be reunited with your beloved pet sooner! 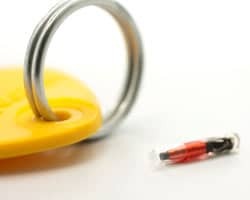 If your pet was ever stolen, you would have a means of positively identifying your pet since collars and tags can fall off or be removed. The procedure is inexpensive and could save your pet’s life!